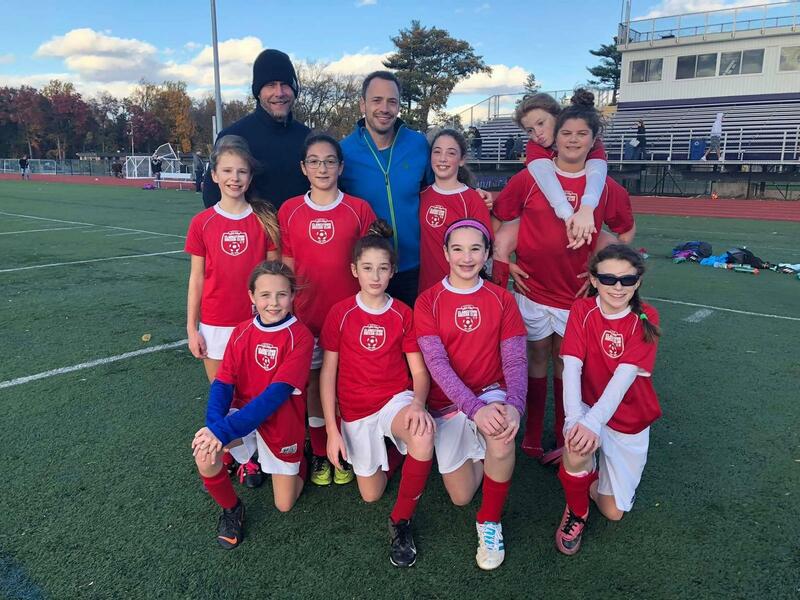 The Clarkstown Soccer Club Fall Intramural league runs for 8 weeks starting in September and running until early November. 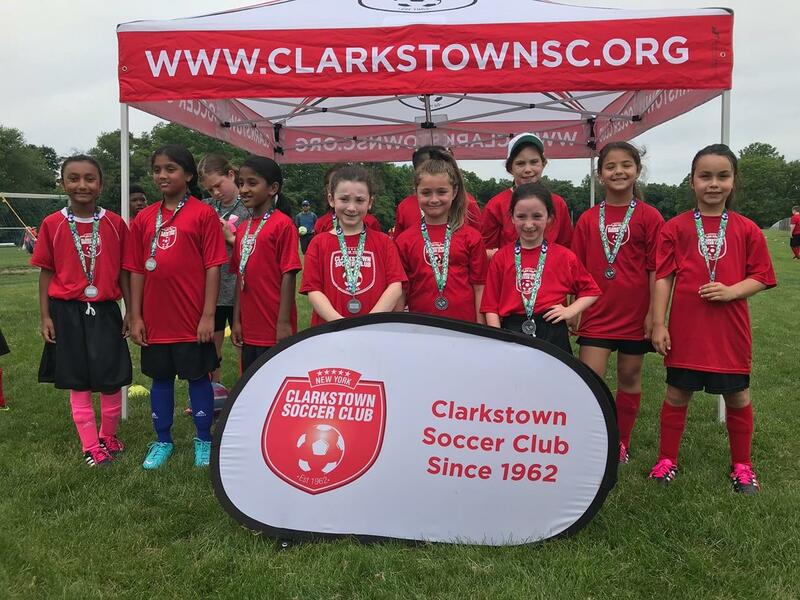 This league is for children that wish to play and participate in soccer in a fun and non-competitive environment without the commitment that participation in our travel program requires.  The program is open to all players from Kindergarten to 12th grade. 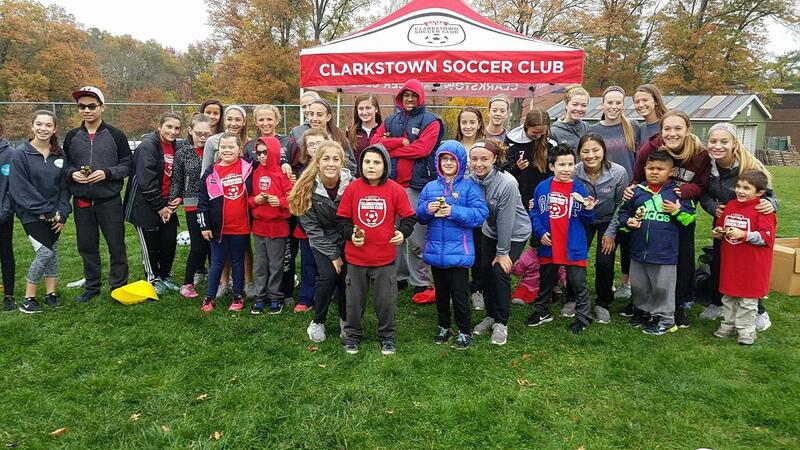 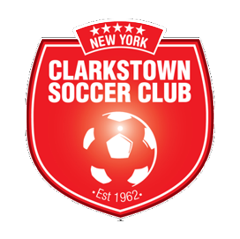 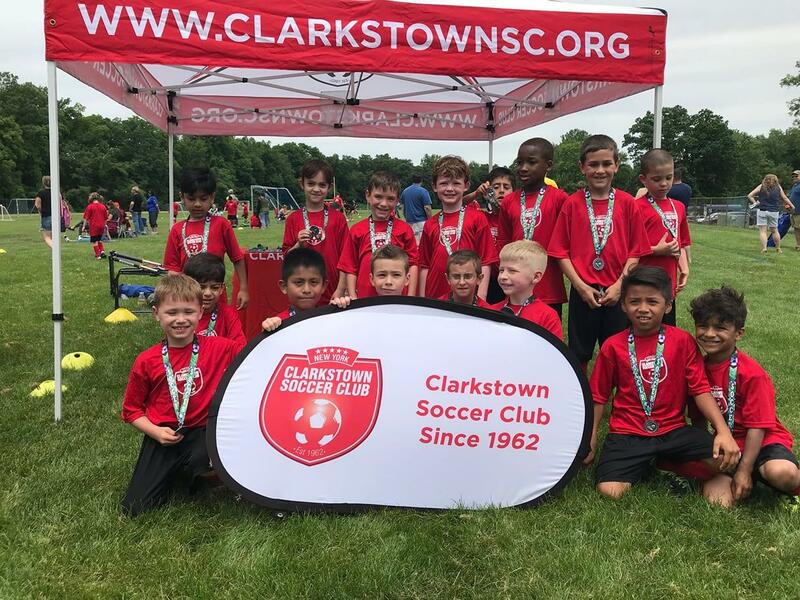 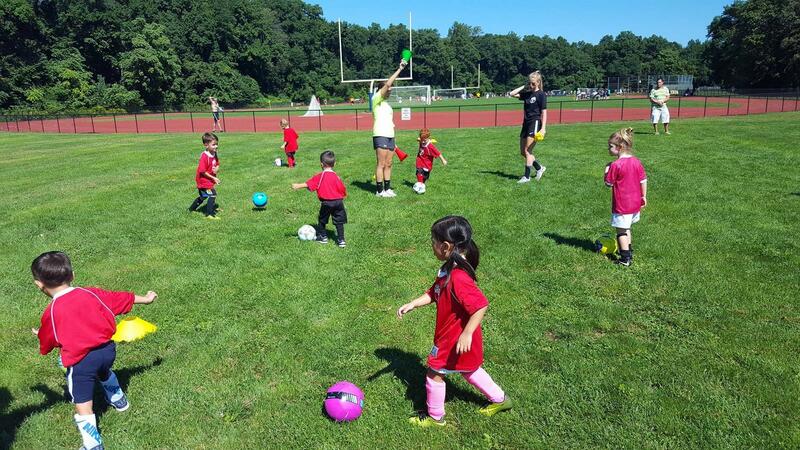 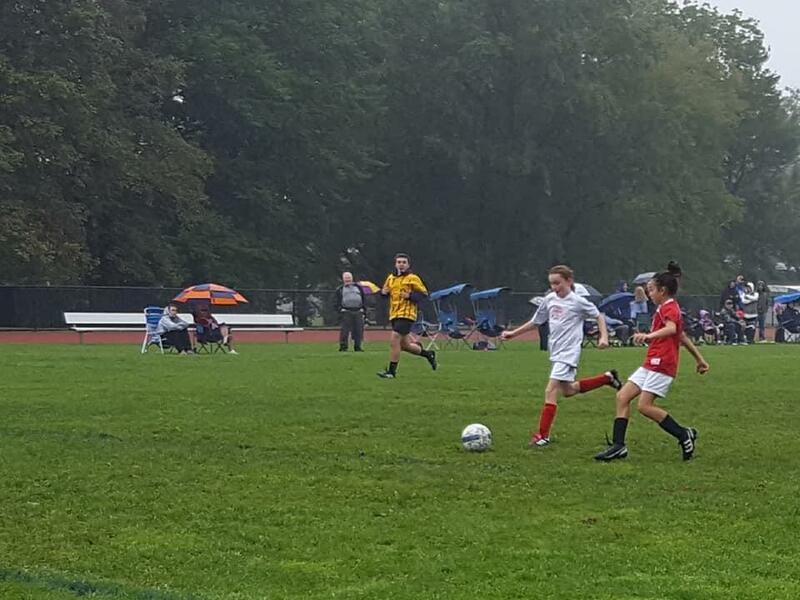 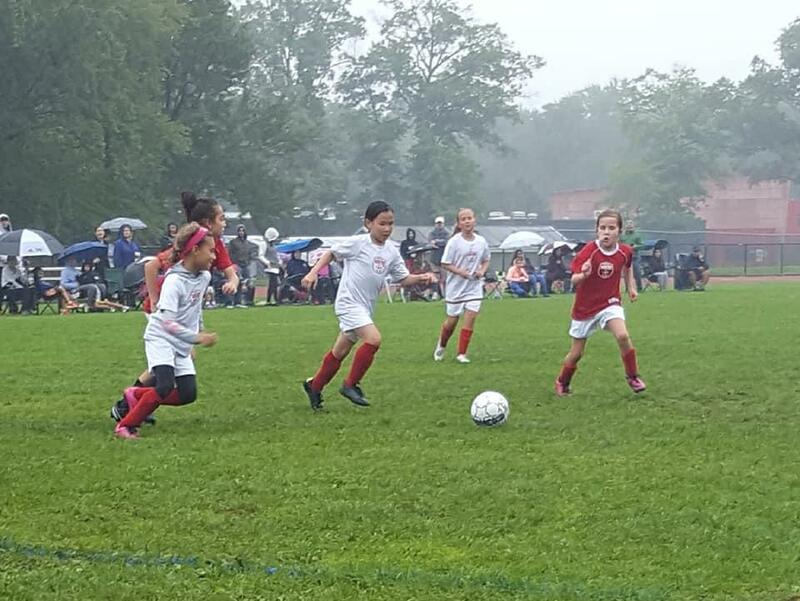 The Clarkstown Soccer club offers many different programs during the winter months. 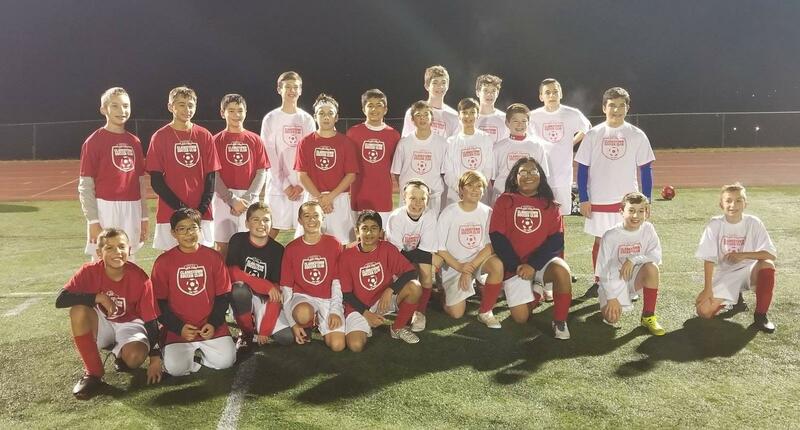 One of these programs is the Intramural Winter Soccer League. 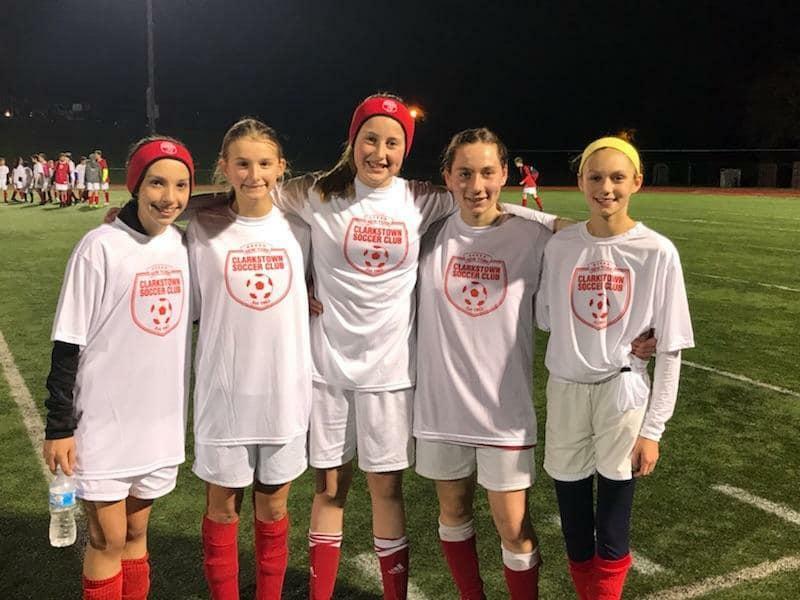 The league runs from December to March. 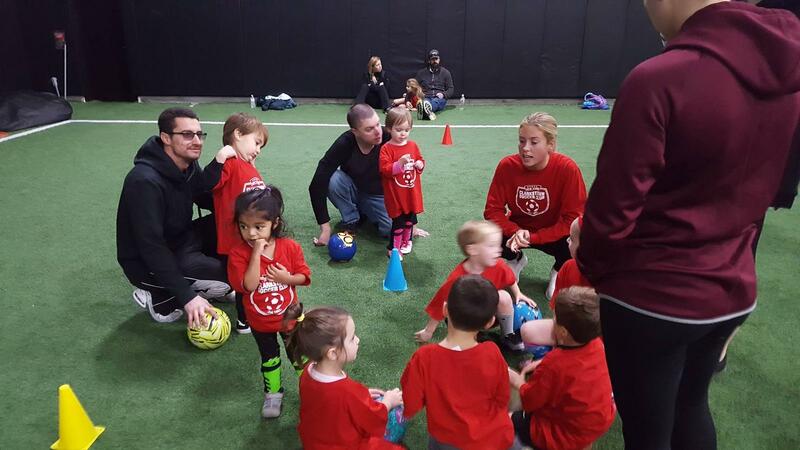 All winter programs are held at the state-of-the-art indoor sports complex West Rock in bardiona, NY.